Where do those unmentionables go when you flush your toilet? 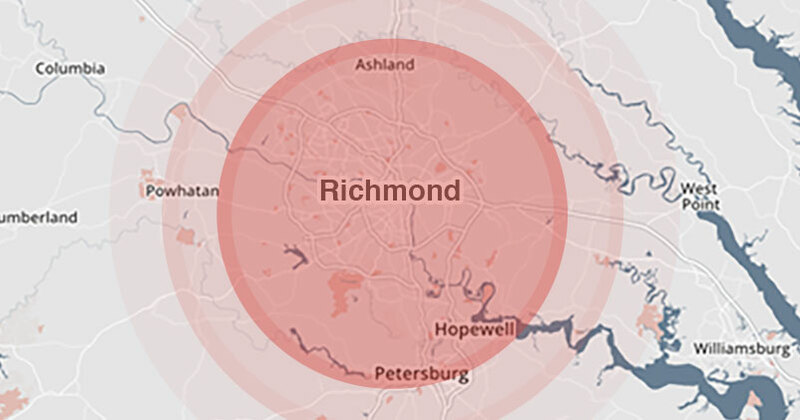 Most homes in the Greater Richmond area are on sewer. While the city is responsible for most of this process, homeowners are responsible for sewer facilities up to the property line. Unfortunately pipeline imperfections such as intrusions, collapsed lines and separated pipelines can cause unwanted clogs and backups. Take care of your home and property by having a video pipe inspection. Contact Stamie Lyttle at 804.232.6774 or contact us online to get in touch with one of our technicians. Homeowners like to keep their sewer pipes out-of-sight, out-of-smell and out-of-mind. However, when problems do happen between the toilet and property line, they are impossible to ignore. A clogged sewer line can cause sewage to back up into your home causing the need for an emergency sewer cleaning. If at all possible, avoid the emergency by diagnosing the current condition of your sewer pipe. When purchasing an older home to insure good working condition of the sewer line. We can access your pipe through a number of ways; typically the sewer line exiting your line can be televised via a clean out. A clean out is an access port that is typically installed when the home is built. If a clean out is not present, it is possible to remove the toilet to access the pipe. f you do not have any current problems, we recommend performing regular pipe video inspections as an essential part of your home’s preventative maintenance. This will check for intrusions such as pipe fragments or roots which can “catch” debris and signal the need for a sewer line repair. Give us a call at 804.232.6774 to find out more about our video pipe inspection services. Our helpful staff is available Monday-Friday, 8am to 4:30pm. If you need after-hours Emergency help, please call 804.641.5942.